SE1’s landmark building, The Shard, is fully let now Warwick Business School has taken up another 6,342 sq ft on level 13. The business school, which opened its ‘Campus in the Sky’ in 2014 – comprising of seminar rooms, lecture theaters and IT labs – now occupies a total of 18,500 sq ft, which has increased its holding by more than 50%. Other recent notable lettings in the building include Foresight’s expansion to 27,853 sq ft. 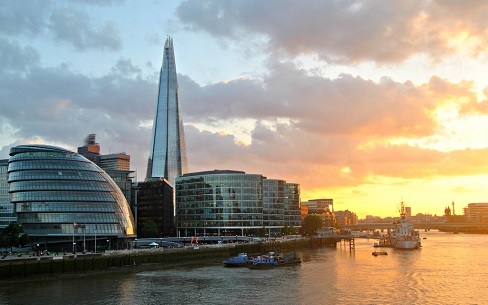 In total, there are 31 businesses that occupy space in The Shard, including law, media, finance, fashion, and healthcare firms – further promoting the ‘European vertical city’ envisioned by the developers, Sellar Property Group.